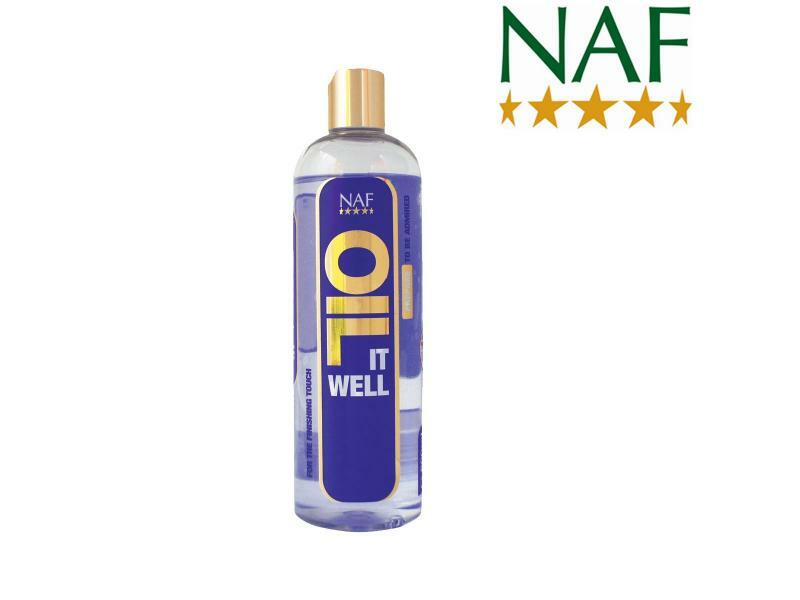 The brilliant Oil It Well from NAF is designed to help highlight and accentuate your horse's best qualities. It is a high quality, highly purified fragrant free oil which has carefully selected refractive index designed to give a natural shine and to sparkle under lights. 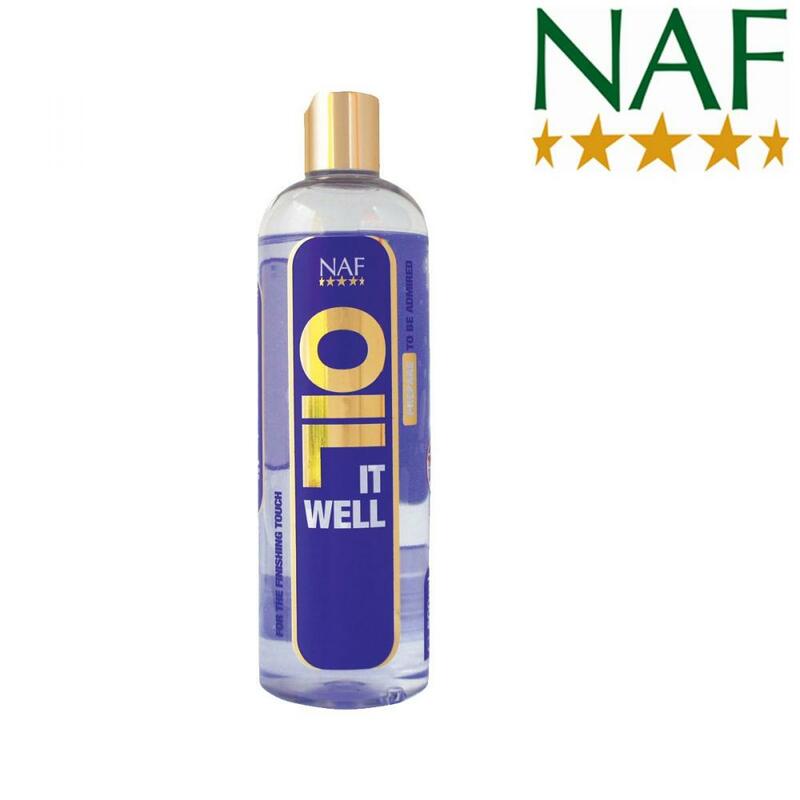 There are currently no questions for NAF Oil It Well - be the first to ask one!